Have a look at this cool outfit idea. We see a very special Summer biker pin-up style. It consists of a black leather jacket, frayed denim shorts, and a printed headband. In love with that shoulder bag. Check out this bright multi-print headband for Summer vacation. 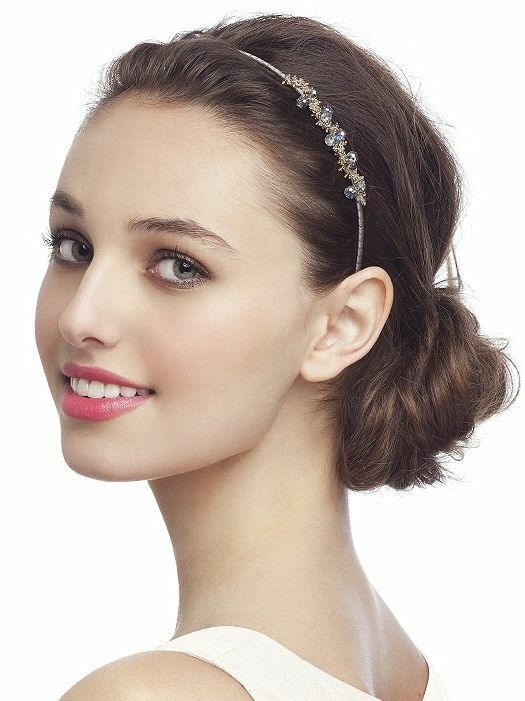 We see a lovely front-tied headband that ideally suits young ladies. 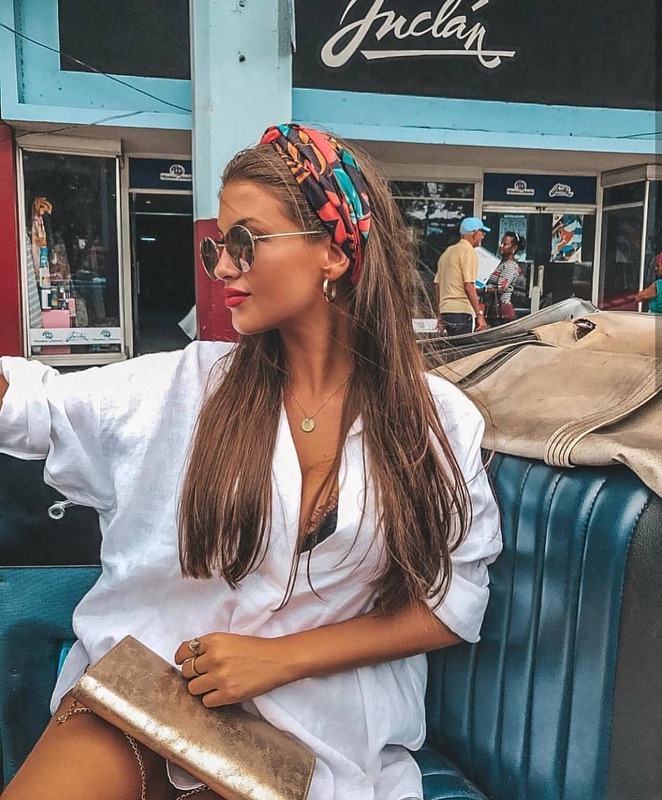 Sure, a headband is a small addition to your outfit, but it makes you look elegant and very attractive. 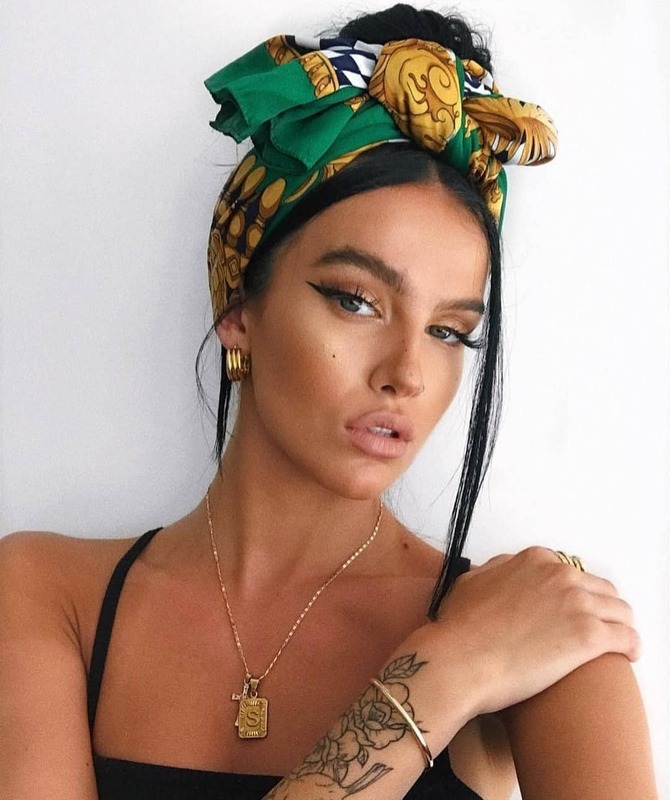 This time I want to draw your attention to best ways how to wear headbands this 2018. I love this accessory for its simple structure and original look. Today’s fashion offers many different styles and designs to choose from. Believe me, there are so many awesome styles that can make you look sweet and original. Indeed, this little detail can make you look individual and sophisticated. I love to see ladies in classic dresses complemented with bright colored or printed headbands. You can buy yourself creative styles complimented with sweet and cute looking details and embroideries. Anyway, I gathered all my favorite designs and best ways how you can wear them in real life.